Following consultation with our racecourse partners and participating schools, we are pleased to announce that our events scheduled to take place on Friday February 8th and next week will continue as planned despite the cancellation of racing due to cases of equine influenza. The British Horseracing Authority is issuing updates and advice on its website and confirms that equine flu does not affect humans. 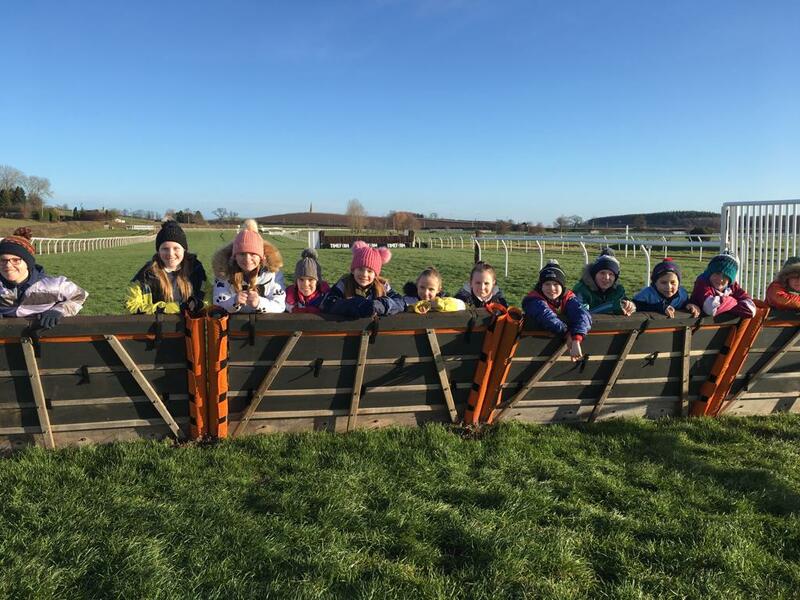 Racing to School’s Programme Manager, Ollie McPhail said: “While it is unfortunate that racing will not be taking place, racecourses remain a fantastic environment to facilitate learning and introduce young people to our sport. 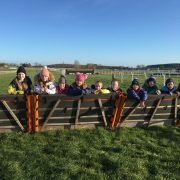 We are extremely grateful to racecourses for their commitment to supporting local young people during an uncertain time for the sport and their business. If any schools or parents/carers have any questions, please do not hesitate to get in touch at info@racingtoschool.co.uk or call 07798 655427.